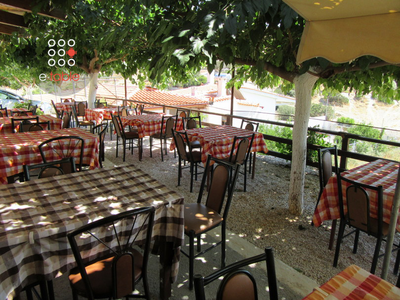 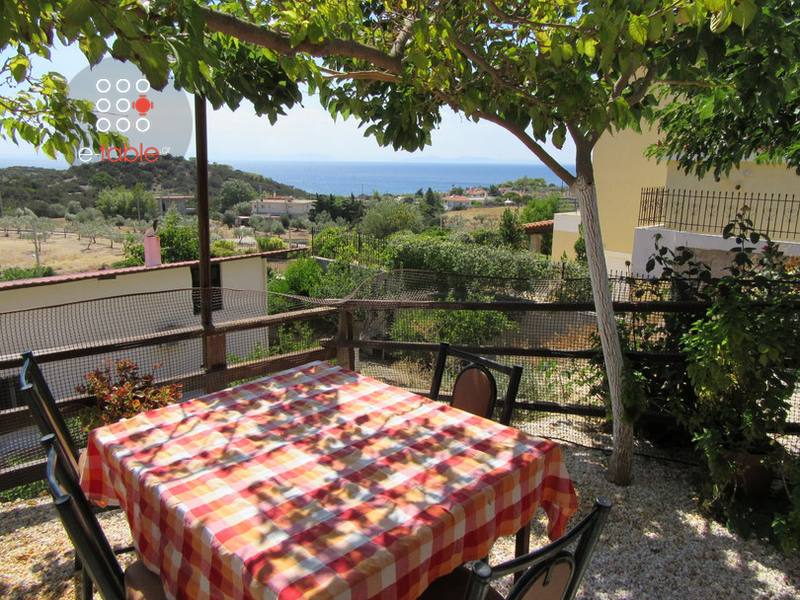 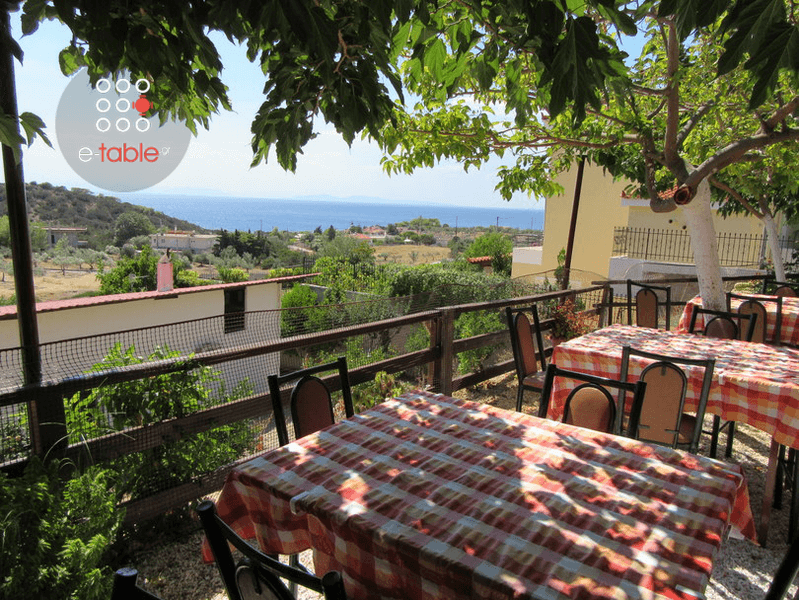 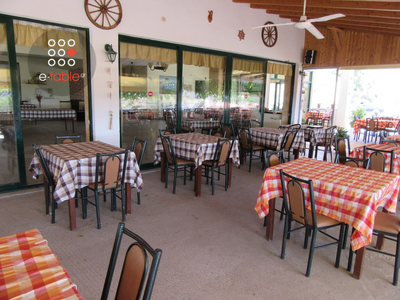 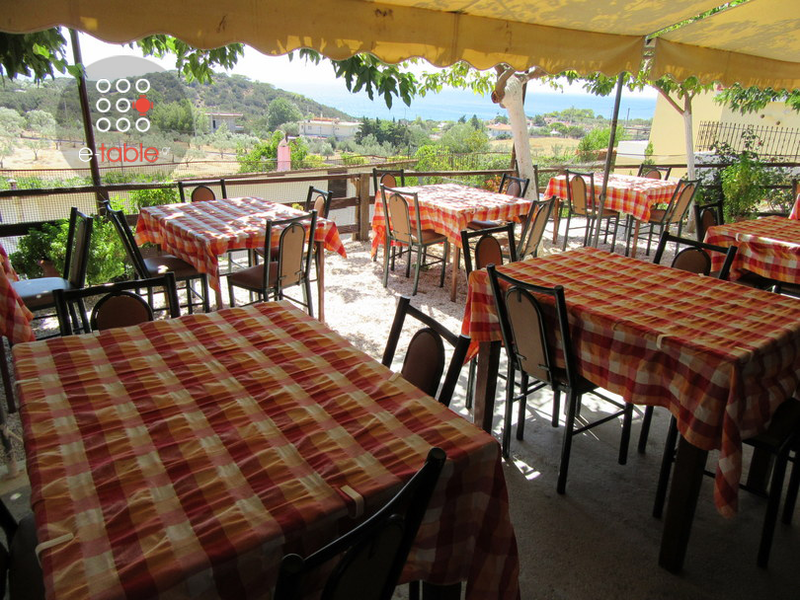 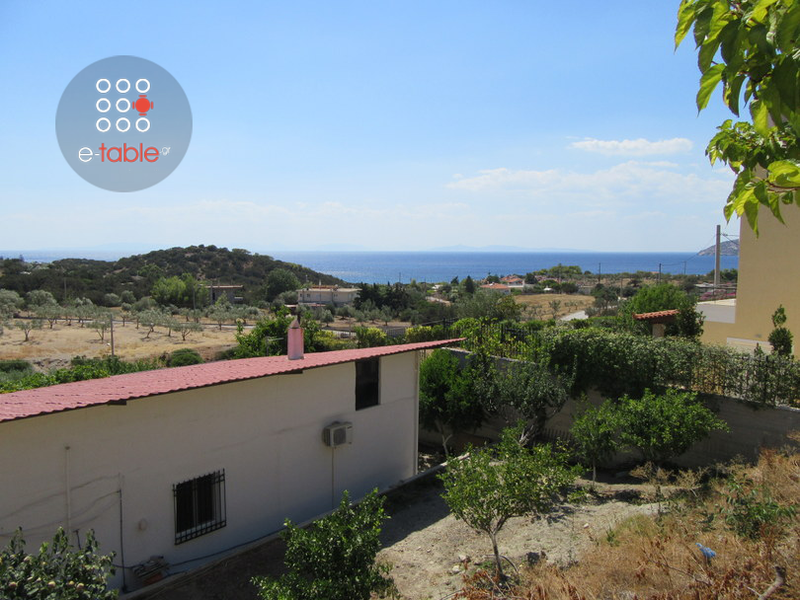 Antigoni Taverna in Anavissos offers greek cuisine and homemade specialities. 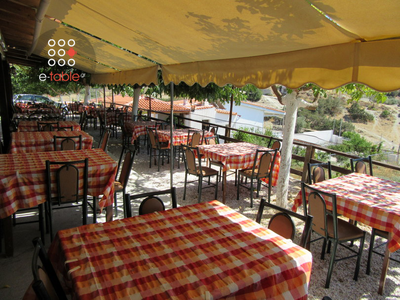 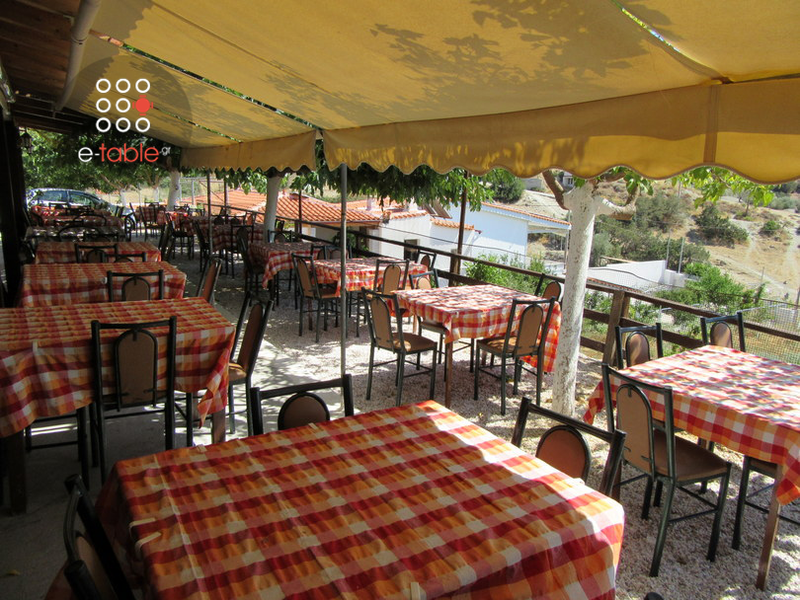 Located on a beautiful spot on a hill overlooking the sea, this traditional tavrena features family atmosphere, sustic decor, tables outside, fresh ingredients and impeccable hospitality that create an ideal setting to get away from Athens and enjoy cheap eats. 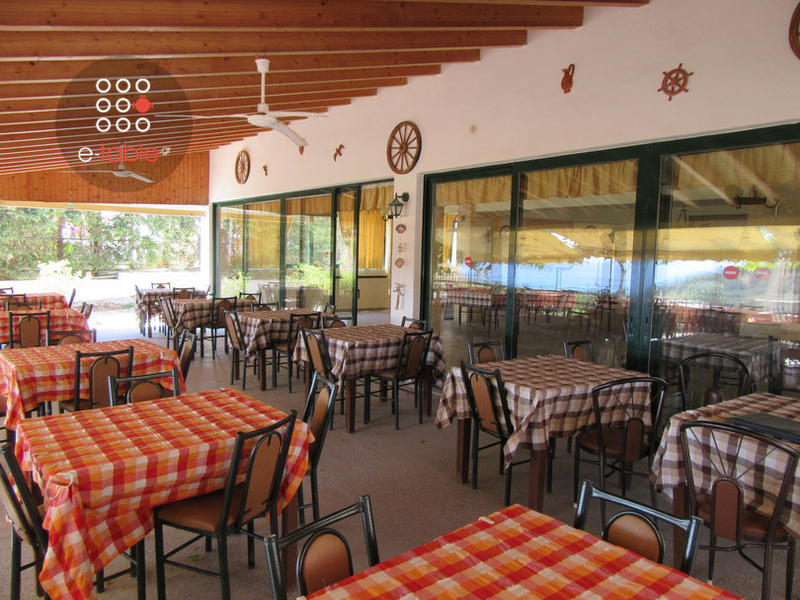 Taste homemade stews, grilled lamb or pork chops, juicy beef burger patties and delicious fresh fish of the day offered at low prices. 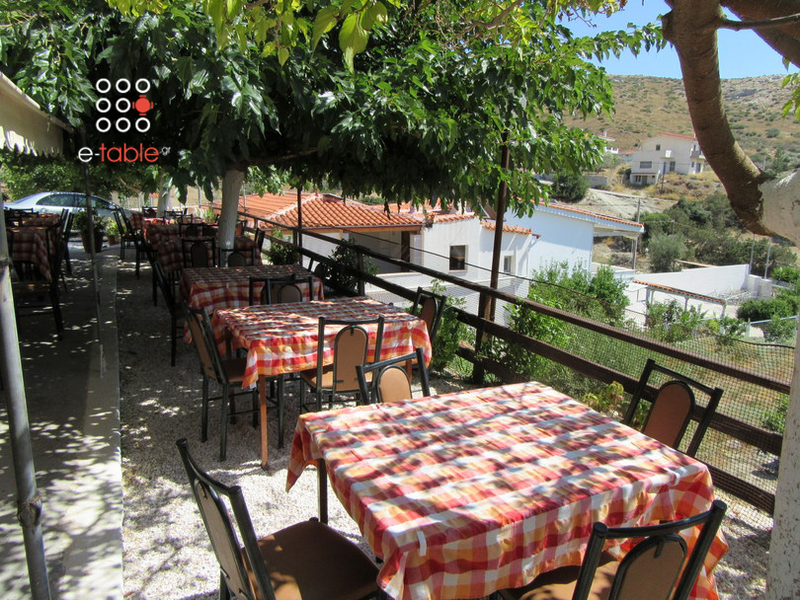 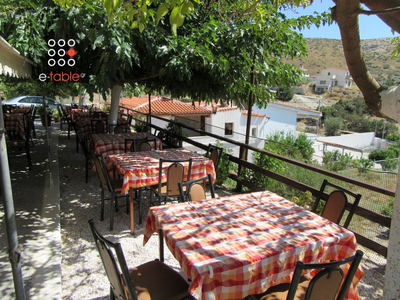 For traditional tastes in Anavissos, visit the Antigoni taverna with both your friends and family, by making free online reservation via e-table.gr.